Great story, great grizzly, great beer! Thanks, Gazette! 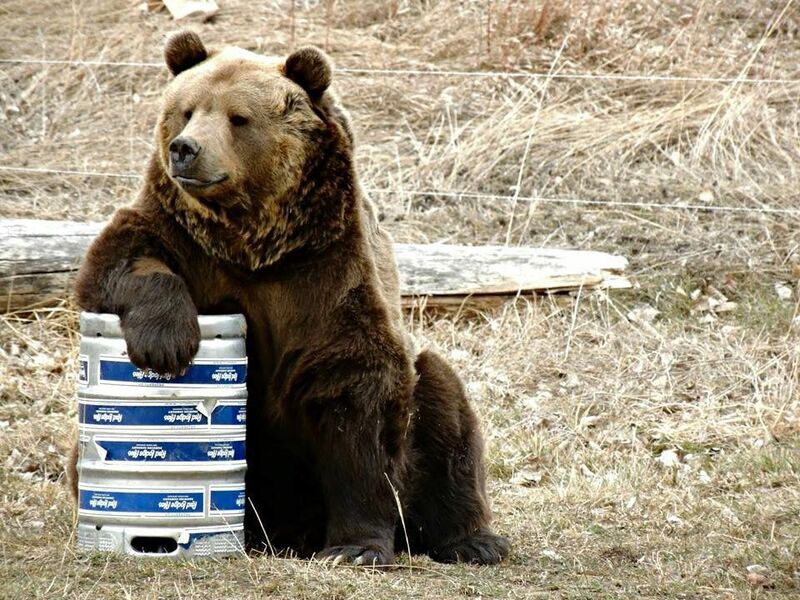 Read more about Bruno the bear and how he got a beer named after him.